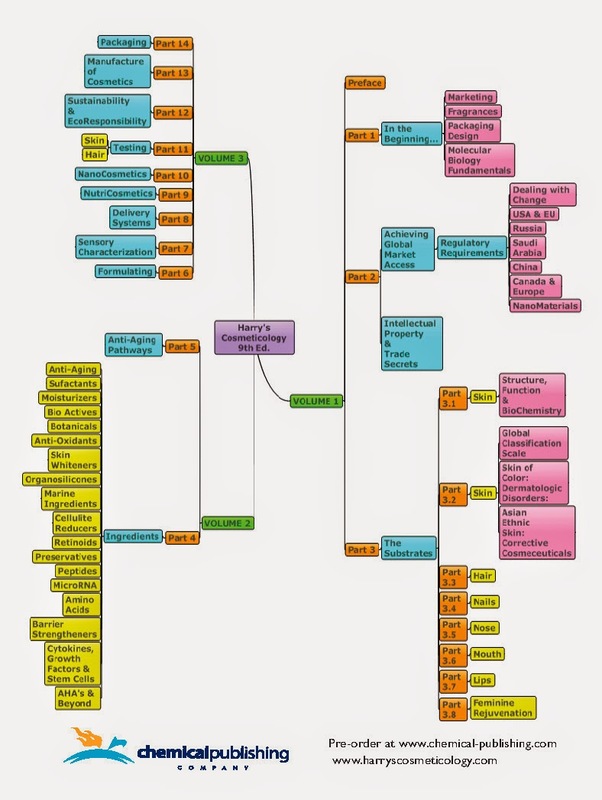 Mr. Rosen is a Chartered Chemist and Fellow of the Royal Society of Chemistry (London); a Fellow of the American Institute of Chemists and both a Nationally Certified Professional Chemist and Certified Professional Chemical Engineer. 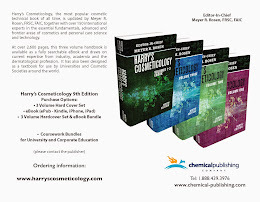 He is a member of the U.S. Society of Cosmetic Chemists (SCC) &amp; the American Institute of Chemical Engineers. Meyer serves as an Advisor for David Smith, Executive Director of the SCC Advisory Committee. He is also Editor for U.S. &amp; Canada and Editor-in-Chief for North and Latin America for EuroCosmetics Magazine in Germany. 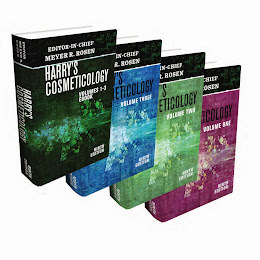 Mr. Rosen is Editor of the Delivery System Handbook for Personal Care and Cosmetic Products and Editor-in-Chief of Harry’s Cosmeticology, 9th Edition.